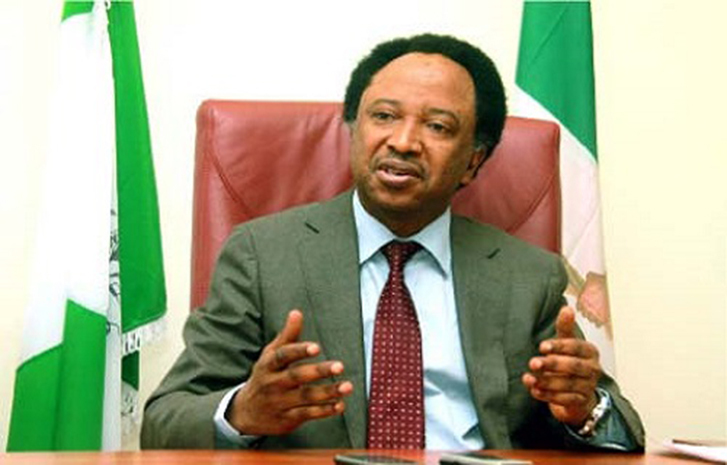 The senator representing Kaduna central, Shehu Sani assured President Muhammadu Buhari of his supports for his second term ambition noting that his constituency is also in full supports of the president’s ambition. 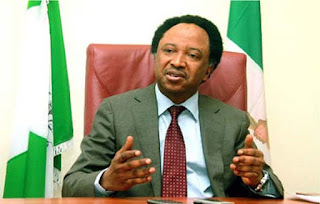 Sani, made this known to newsmen moments after a closed-door meeting with Buhari in Daura, noting that his meeting with the president bothered on issues that will strengthen the APC through resolution of all internal strife in the party. “Those were the basic issues that we discussed with him and other issues that border on the need to strengthen our party; the need to end all internal strife and also the need to put heads, hearts and hands together for the success of his administration and also for the success of the party,” NAN quoted him as saying.